9 GREAT things you wish you knew about knitting socks! We felt it was high time to unravel the secrets behind knitting perfect socks every time and enjoying the process too. Here are 9 reasons you should start casting-on right away. 1. Socks are super-quick! Once you get going on your double-pointed needles and find a natural rhythm, you will find that the knitting grows very quickly. Thicker yarns on big needles will grow even faster, just like these stripy aran-weight boot socks, below. 2. You can make them anywhere! 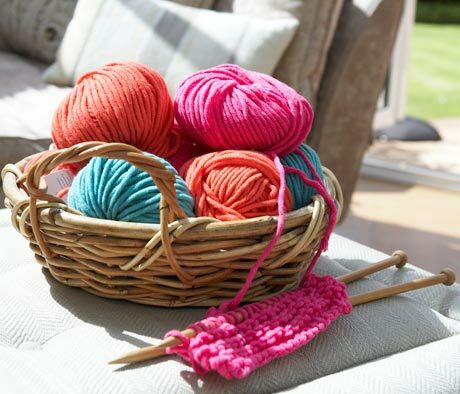 Knitting socks isn’t just something to get on with on the sofa in front of the TV. Do your knitting on a train, bus or the bench in the park – wherever you’re on the go! Double-pointed needles are short, so sock knitting is a portable project that you can pop in your handbag so there’s no excuse not to find the time to get them finished. 3. Textured socks will need more yarn. To make a pair of mid-calf stocking-stitch sock for an average lady’s foot you will need to buy 400m of 4ply yarn, 500m DK yarn or 600m aran-weight yarn. 4. Single sock syndrome is a real risk. This is a funny term within the sock knitting community because after one sock has been cast-off, the knitter procrastinates by moving on to other tempting projects, so the pair is never completed. There’s nothing lonelier than a single, lonesome sock! Stay focused and cast-on your second sock immediately after completing the first. 5. Hand-knitted socks make great gifts. They are super warm and cosy. Choose an easy-care yarn for your recipient so that they can put them in the washing machine. We can’t think of anything worse than having to hand-wash sweaty socks! 6. The needles you use can be straight. If you really don’t want to work with double-pointed needles, you don’t have to. 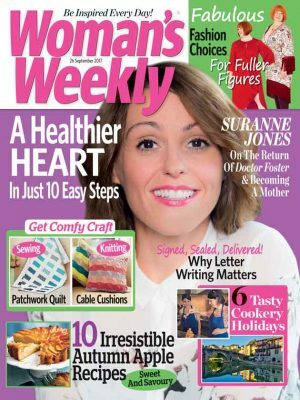 Did you know that most of the sock patterns published by Woman’s Weekly are knitted on straight needles? 7. Socks are an impressive gift. Non-knitters who think your hobby only involves knitting itchy sweaters and scarves all day will get a real surprise. Show off a bit with your skill! 8. There’s a secret to keeping the upper cuff edge smooth. You join your 3 double-pointed needles into a round. Try our favourite tip – cast on an extra stitch and knit the first and last cast-on stitches together, which will count as the first stitch of your round. 9. They are colourful. Clothes worn near your face which should complement your skin tone but socks can be any colour you fancy. Go wild and choose something really bright. Keen to get started on a pair of socks? We have lots of fabulous sock patterns available to download today. 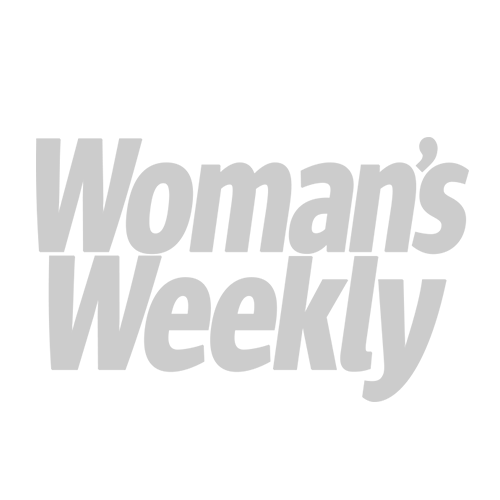 Our top picks include the Lace Socks Knitting Pattern, Ladies Socks With Heart Knitting Pattern and Lace Ladies Socks With Frill Knitting Pattern.